Green mung beans are commonly use for sweet dishes in Indonesia, one of popular Indonesian dish are mung bean porridge or we call it "bubur kacang hijau" this sweet porridge can be serve as warm breakfast or dessert, I was inspired to make ice cream recipe out of it, So I made dairy free mung bean ice cream, but you can use dairy ingredients if you like to try out. Mung bean seeds is very hard, soak them first in cold water for few hours before you cook, or if you soak over night make sure store in the fridge ,other wise if you leave them on room temperature they will be sprout. egg free and no sugar added if use can of coconut cream. strain the custard into a clean bowl,mix in the green mung beans paste and stir in the silk pure coconut milk. process into ice cream maker for 10 minutes or so make about a quart. OR Without egg and sugar, follow the recipe bellow. Ridwan you have done it again . Sounds so good. It must taste great! I like mung bean desserts. I have to admit that I've not tried Mung beans, but I have a friend who has them often. With the coconut combined here, I'm sorely tempted to try!!! Brilliant recipe! I also wanted to say thank you... I've been so out of touch from our vacations, that I've not really posted much for about a month. I come back from my trip and there you are with a lovely comment. You made my day! Thank you! 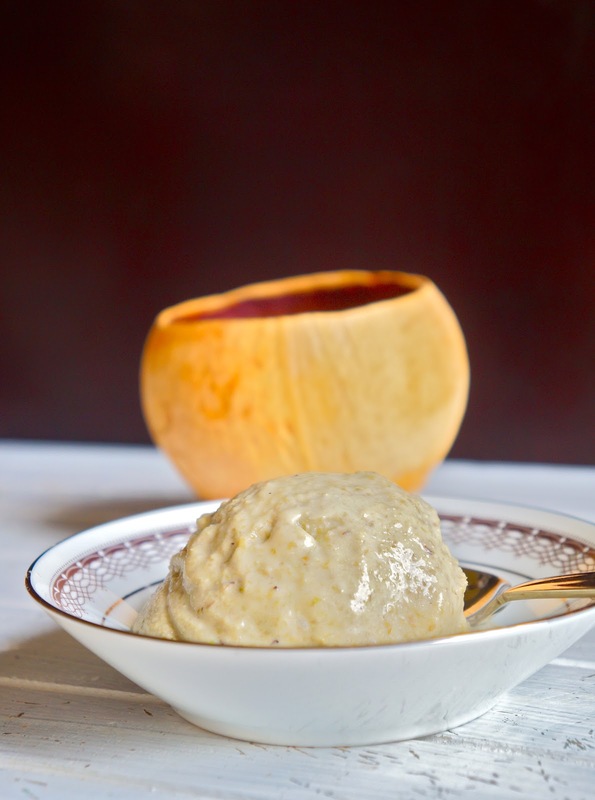 Ridwan, you are so creative with your dishes and desserts...never would have thought to add mung beans in ice cream and combine it with the wonderful coconut milk...a sheer delight and yumminess! Thank you everyone for lovely comments, I appreciated. This is so unique and different but I do love what you did with the mung beans. I normally just boil and like you have mentioned, the bubur version.